About Us | Graham Law Group, LLC. 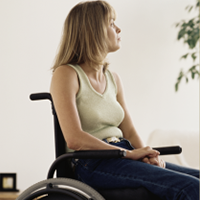 Graham Law Group, LLC was founded by dedicated attorney, Trakina Graham. 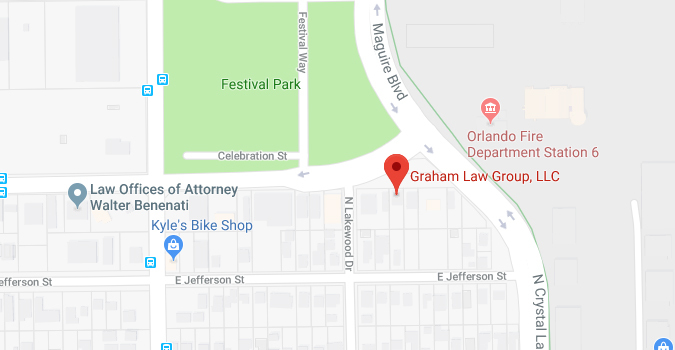 Graham Law Group, LLC has since become one of Orlando’s most trusted firms and is widely recognized as an industry leader in the practices of Criminal Defense and Personal Injury. 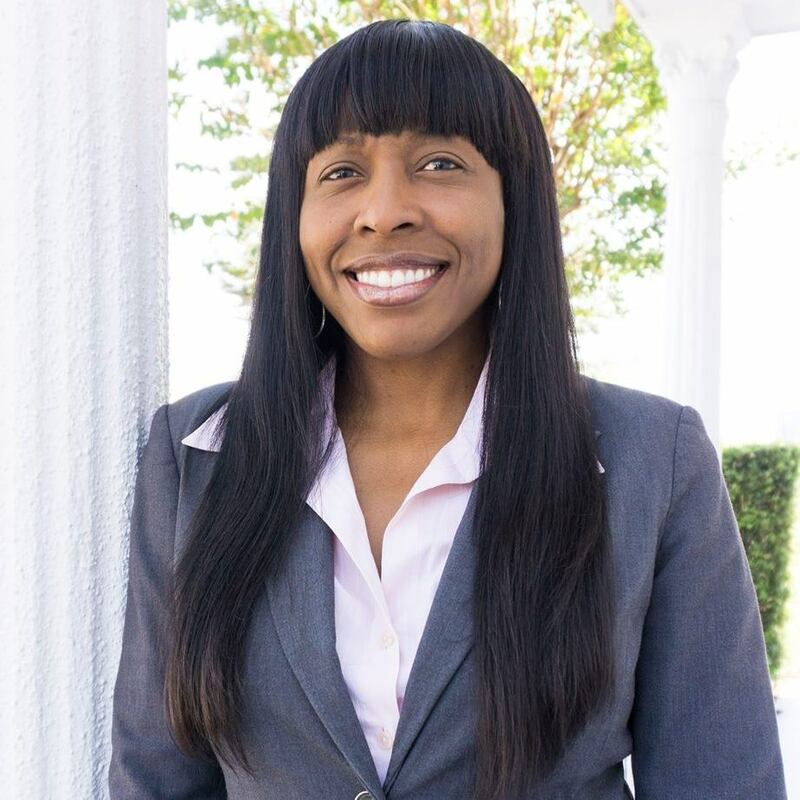 Attorney Trakina Graham is dedicated to providing clients with access to the resources, experience and guidance they need to stand up for their rights. As a full-service practice, Graham Law Group, LLC is dedicated providing outstanding service and attention to every client, because. 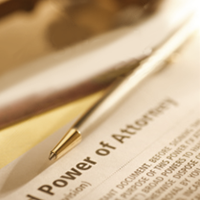 This high level of service is evident in the number of cases and repeat client relationships enjoyed by the firm. 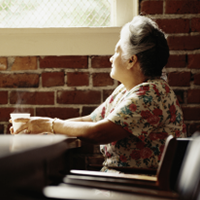 A big believer in the equitable treatment of all, Trakina L. Graham is a Partner of Graham Law Group, LLC. Ms. Graham is an experienced Criminal Defense Attorney who attended the University of Florida for undergraduate school, and received her B.A. in Criminology. She also holds a Juris Doctorate from Florida State University College of Law. 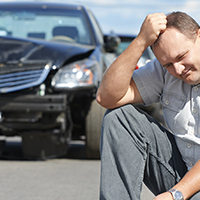 Prior to starting Graham Law Group, Ms. Graham worked as a Personal Injury Attorney for a prominent law firm in the Orlando area. She also spent six years bringing justice to the State of Florida, first as an Assistant State Attorney, then as a Statewide Prosecutor working under the direction of Attorney General Charlie Christ. 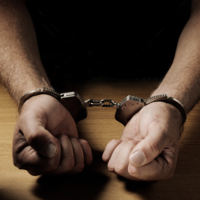 As a prosecutor she tried a range of case from DUI and Battery to First Degree murder. During her tenure as a Statewide Prosecutor she investigated and litigated a plethora of white collar crimes including fraud, racketeering and internet based crimes along with working closely with local, state and Federal law enforcement agency prosecuting drug trafficking cases. Ms. Graham now uses that experience to defend individuals that have been charged with a crime and to help individuals that have been injured due to the negligence of others. 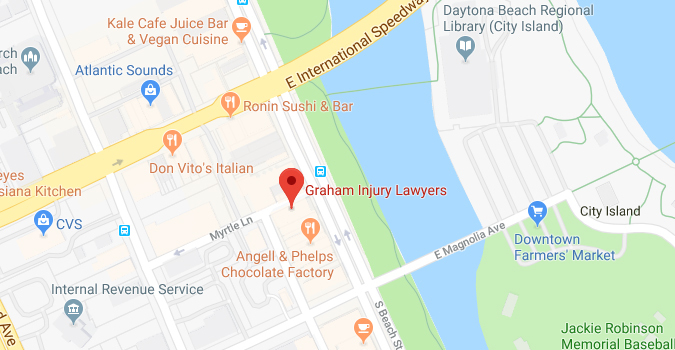 Additionally, prior to opening Graham Law Group, LLC, Ms. Graham worked as a Personal Injury Attorney for a small prominent law firm in Orlando for almost 2 years. With 13 years of experience, Ms. Graham is passionate about high quality legal representation and the equitable treatment of all. She has fulfilled a life-long goal of opening her own law practice.